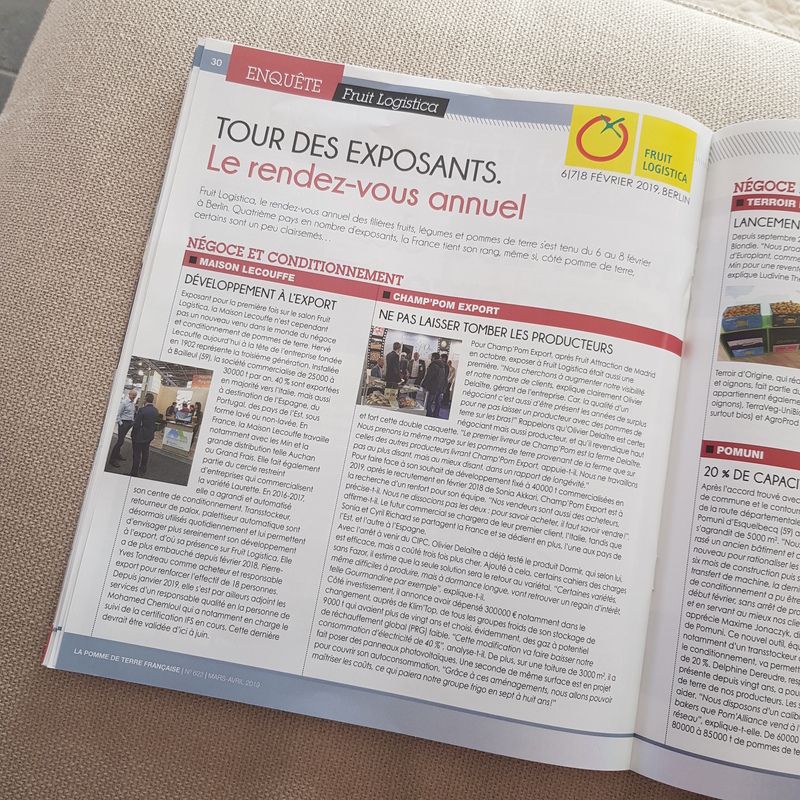 Back from Fruit Logistica in Berlin and preparing for the new campaign starting plantations, find us in the magazine La Pomme de Terre Française. Learn more about our news! 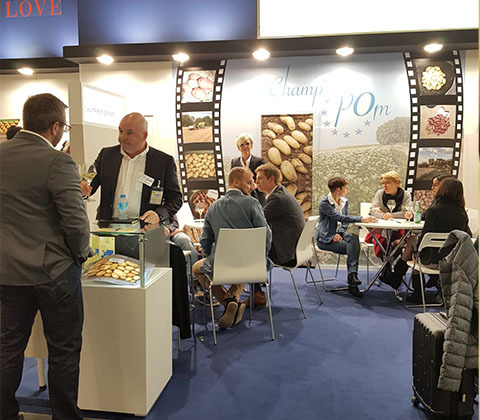 A big thank you to all of you for coming to meet us at the Fruit Logistica in Berlin. It was a pleasure to see you again! We look forward to the next appointment. We will be at the Fruit Attraction in Madrid in October! The Champ'Pom Export adventure began almost 10 years ago. 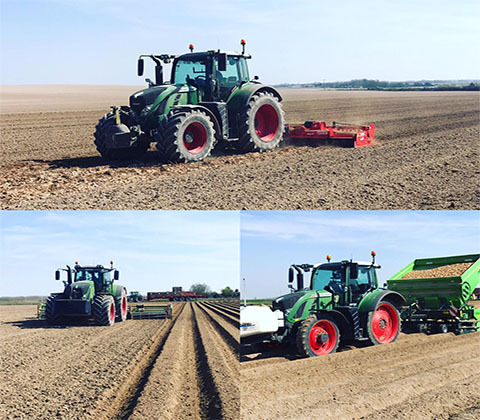 Our own production covers 20% of all our sales (40 000T / year), and the remaining 80% are covered by French partner producers all based in the northern half of France. 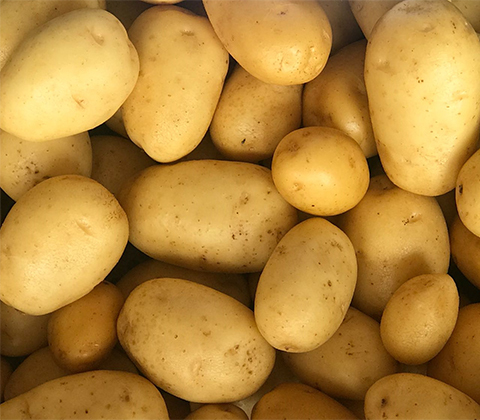 We work with all varieties and all types of potatoes. 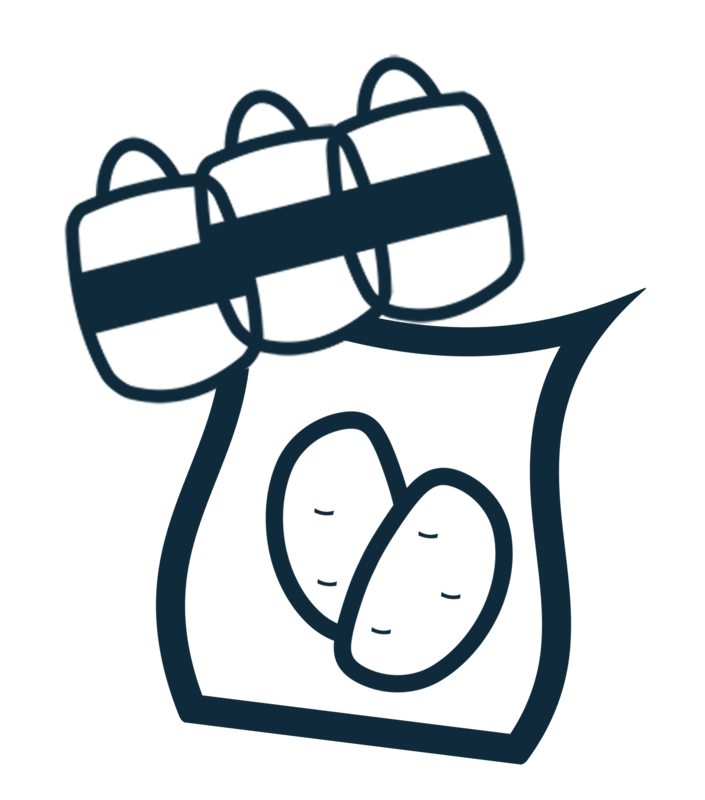 Most of our expeditions are made in BigBags but we are able to work in any type of packaging (bulk, bigbags, 25KG, 15KG, 10KG, etc. ), with or without brand. We also make onions. 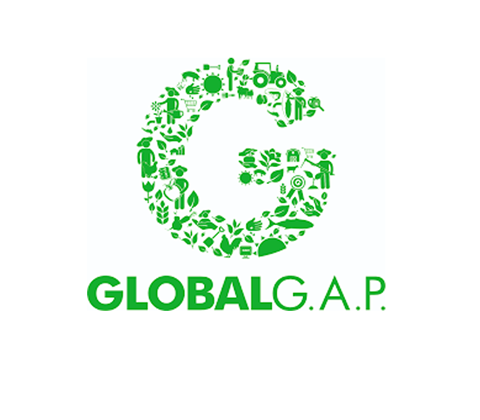 Most of our products are Global G.A.P. certified. 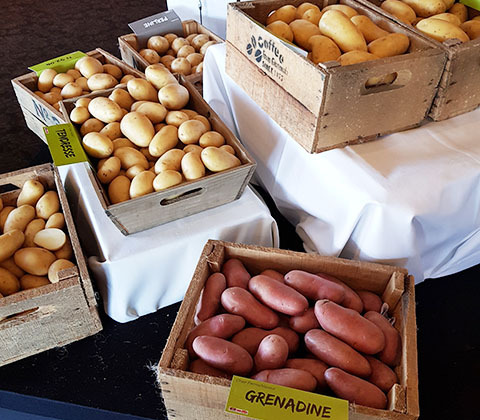 It is a repository of standards of traceability and food safety based on Good Agricultural Practices, recognized and applicable worldwide. 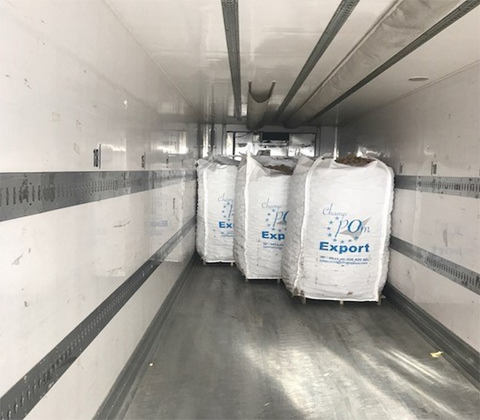 The aim is to guarantee the maximum safety of the food products offered by the distributors. 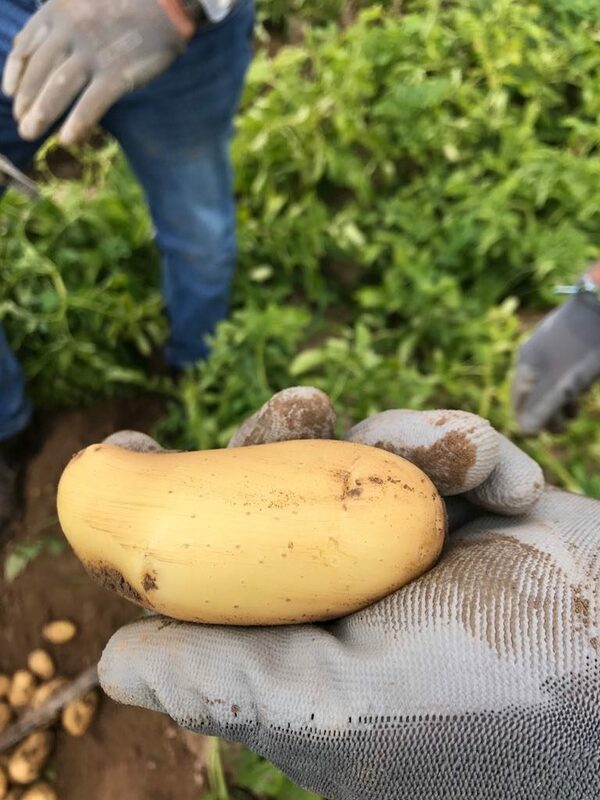 Even though the potato season is not over yet, it's time to get ready for the new crop! 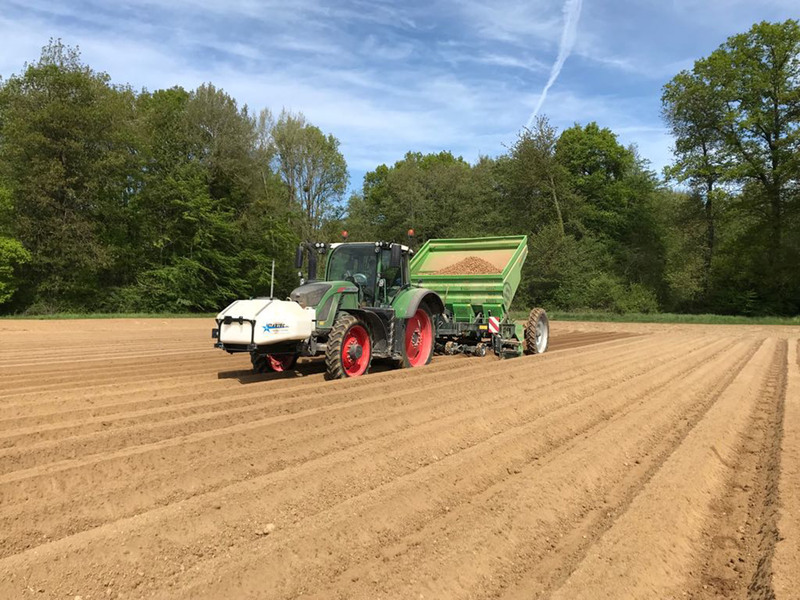 The DELAITRE group started the potato planting at the end of March and it will last until May. We hope for optimal conditions throughout the culture! Many thanks to all for coming to see us at Fruit Logistica Berlin. 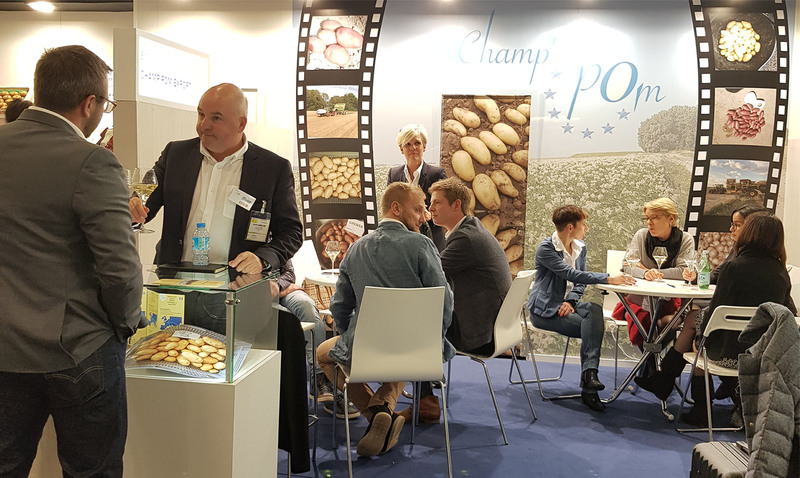 These shows are essential meetings, so we reiterate the experience at the Fruit Attraction of Madrid from 22 to 24 October 2019. Visit us!